Get ready for the WYCC! How do I qualify to take part? 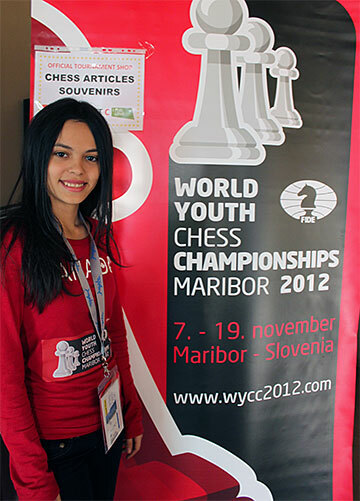 Participate in a regional youth chess championship (YCC) and achieve a score that meets a minimum threshold. 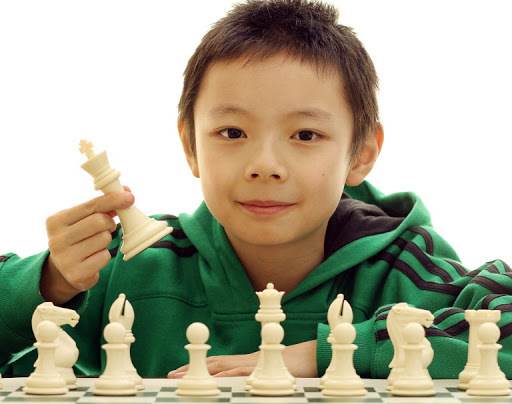 A 50% score is typically the standard for moving on to provincial and/or national competition. If a qualifier is unavailable in your area, it is easy to run your own! 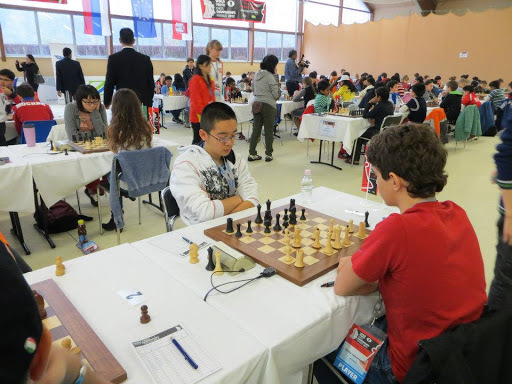 I am happy to announce a new initiative to help encourage organizers such as yourself to organize more qualifiers to send Canadian youth to the Canadian Youth Chess Championships (CYCC). We are trialing this year a new economical option for running your official qualifier: This new option will be just a $2 per registrant cost to be an official qualifier. As always, your qualifier needs to be registered as a qualifier with either me or the CFC office in advance of running it. We would also like to announce your qualifier on the CFC website so a good advance notice of the event should be sent in to the office (and feel free to copy me in on it too). the full package of goodies* (medals, organizer shirt, give-aways for participants), with $6 per participant ($200 min, $400 max). in both cases, if the ratings submission is other than electronic, there is an additional charge of $1 per player. Time to make plans! 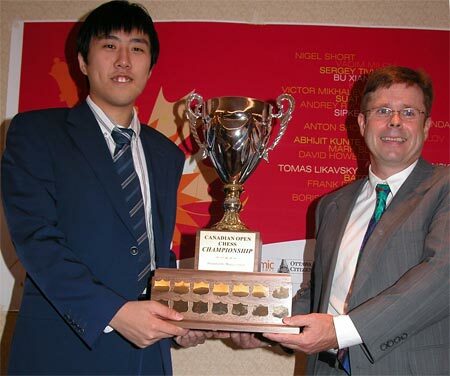 Ottawa hosted a great Canadian Open in 2007 and will do so again in 2013. Want to go to the WYCC? This is where it starts.